Michael is a Cognitive Performance Therapist. He is the founder of A Talented Mind Clinic in Richmond, Virginia. He also holds a United States Top Secret Security Clearance that enables him to work in highly secure environments. In addition to his therapy at A Talented Mind Clinic, he consults to the U. S. Department of Defense on mental performance issues. Michael specializes in the rehabilitation for cognitive disorders, and strengthening the mental abilities of highly talented performers in sports, arts, and military. He does not provide traditional psychotherapy for personality disorders and mental illnesses. If one is identified, he will refer you to the appropriate mental health professional. 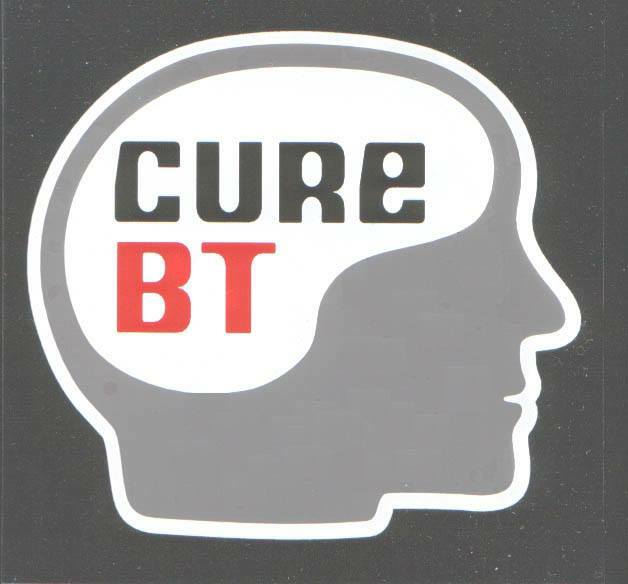 A Talented Mind Clinic has professional partnerships with other leading organizations to address clients' education, cognitive rehabilitation, and mental performance needs. 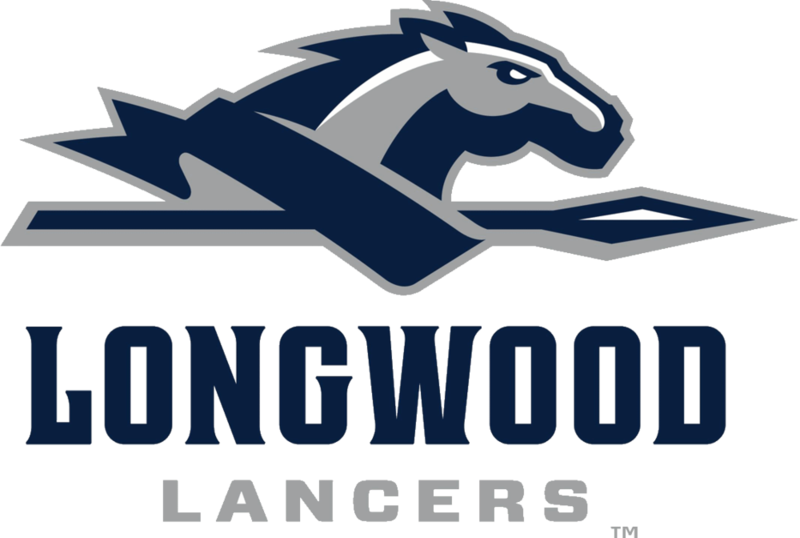 I am on staff at Longwood University's Athletics Department to help NCAA Division I athletes learn mental skills to outperform competitors, and help coaches use methods to effectively motivate athlete in- and off-season. I am a co-facilitator and steering committee member of a support group that helps individuals and families get the support they need after a brain tumor diagnosis. I provide sports psychology clinics called SportsMind for athletes and parents about elevating mental performance in practice and competition. I also provide specialize vision training for athletes. I provide sports psychology clinics for gymnasts about overcoming fear and reaching full potential in practice and competition. I also provide coaching clinics and parent discussion sessions about how to nurture talent. Certification In the Practice of Cognitive Rehabilitation Therapy (CPCRT) through the Society for Cognitive Rehabilitation, Netherlands. Master of Science, Organization Development with a specialization in Applied Behavioral Science. Applied Behavioral Science focuses on the psychology of enhancing the performance of individuals, teams, and organizations within different social and performance environments. Graduated from American University and the NTL Institute of Applied Behavioral Science with the program’s highest academic designation of Distinction. Trained in Art4Healing Level One Facilitation through Art and Creativity For Healing, Inc.